Geometra's ongoing 6m Vibro Coring Geotechnical Survey Projects. Geometra International Private Limited has been accredited by the National Grid Corporation of the Philippines as Contractor for Survey Services. Geometra has been awarded as Client Representative for deep water fiber optic cable installation on-board Nusantara Explorer for SKKL Project, Indonesia. 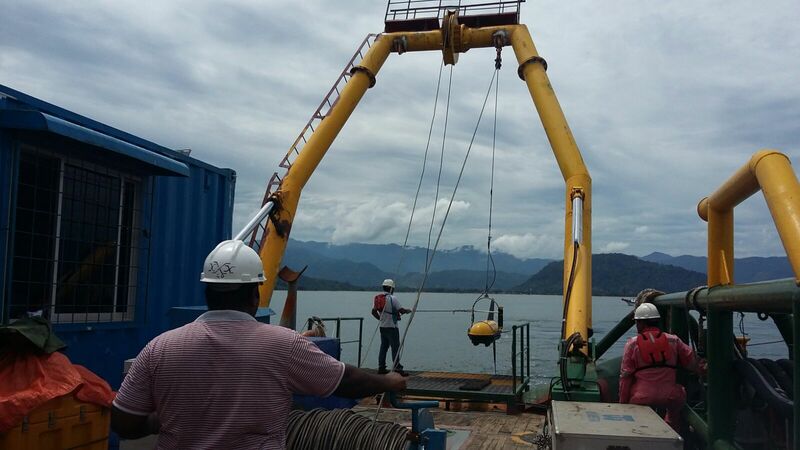 Geometra has been granted Pre-Engineering Survey works for 230 kV Singapore- Malaysia Power Cable Route Survey Project. 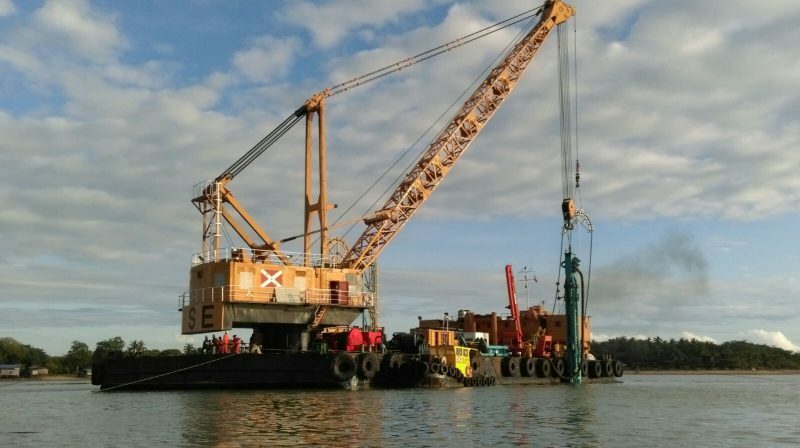 Geometra has successfully completed navigation and positioning survey services for Power Cable Installation work from Sandakan to Nunuyan, Sabah, East Malaysia. Geometra International was awarded Preparatory Work for Power Plant and Port Facilities under Matarbari Ultra Super Critical Coal-Fired Power Project Package 1.1 at Bangladesh. Geometra was awarded Touchdown Monitoring, Pipeline Installation and Post Construction Survey at NSRP Project, Nghi Son Vietnam.